Grassland. 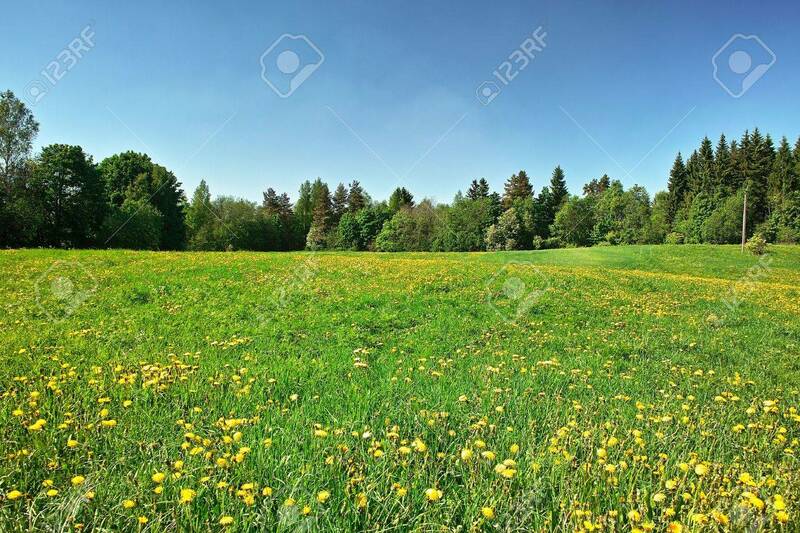 Green Meadow With Blossoming Dandelions, Bordered.. Stock Photo, Picture And Royalty Free Image. Image 4962233.